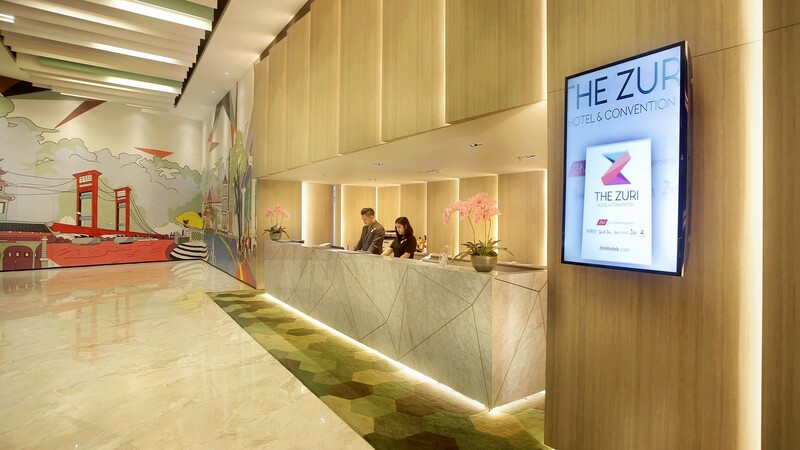 ZHM’s first The Zuri hotel opened on 1st May 2018 in the most vibrant new shopping mall complex of Palembang city. Guest can enjoy shopping, great food, entertainment and largest indoor amusement park in South Sumatera right on their doorstep. 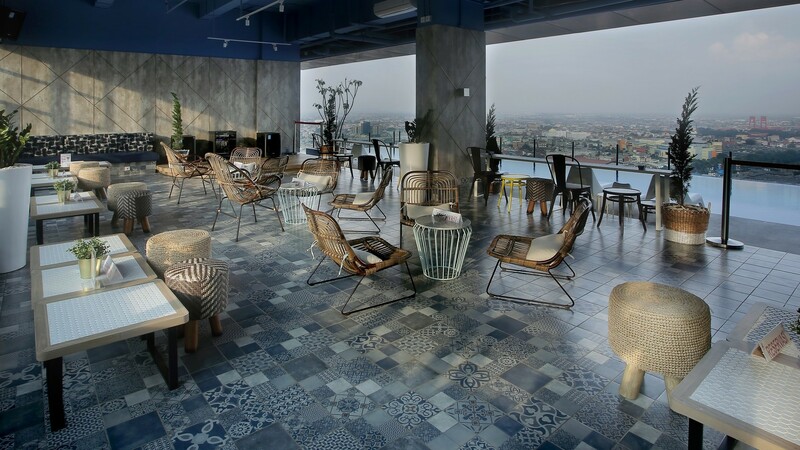 The Zuri provides Makan Place, a café serving local and international delights; a Grand Ballroom and 8 meeting rooms. 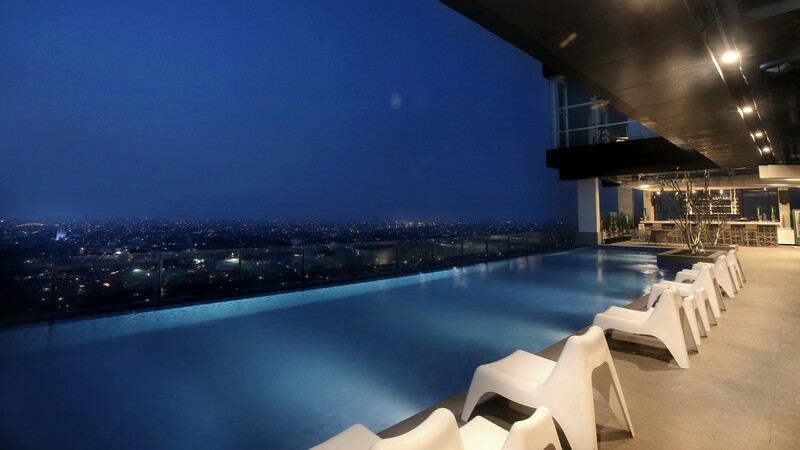 Guests may head to the rooftop where the infinity pool, sky bar & lounge and gym are. The hotel houses 214 rooms. 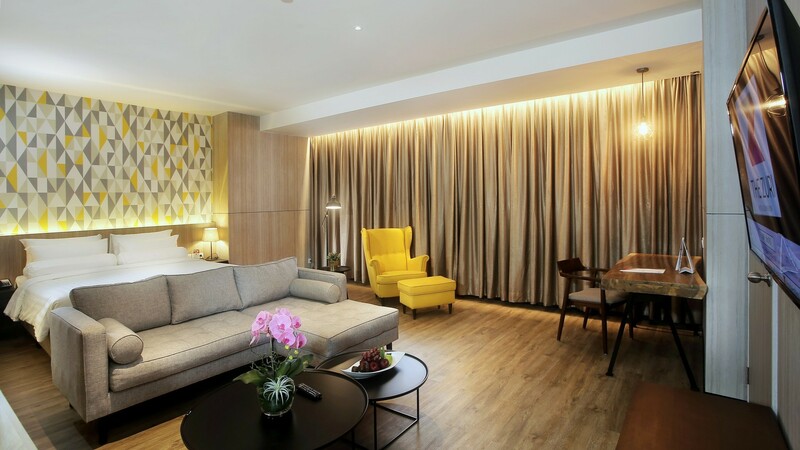 All rooms and suites feature vibrant modern design and amenities to ensure an exceptional sense of comfort: Zuri Dream by Kingkoil® beddings, power shower, 5 star sanitary by Toto, 42 inch LED TV and free Wi-Fi. 8 function rooms are available for your need, equipped with full meeting room facilities. 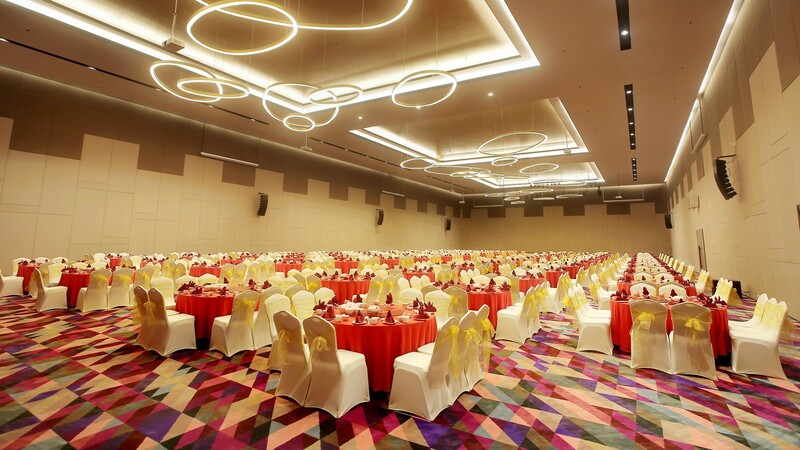 1 Grand ballroom cater up to 2500 persons as one of the largest ballroom in Palembang. 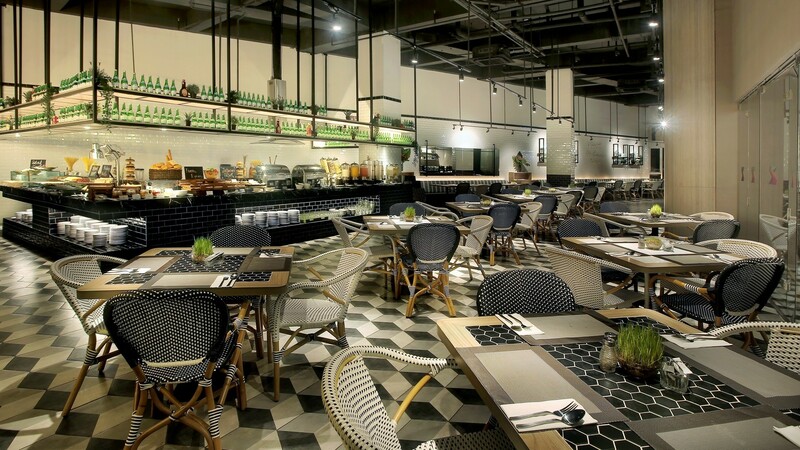 Makan Place on 3rd level offers informal, wide selections for breakfast, lunch and dinner, from local dishes to international fares. Interiors are designed to create a vibrant and friendly environment for all guests. 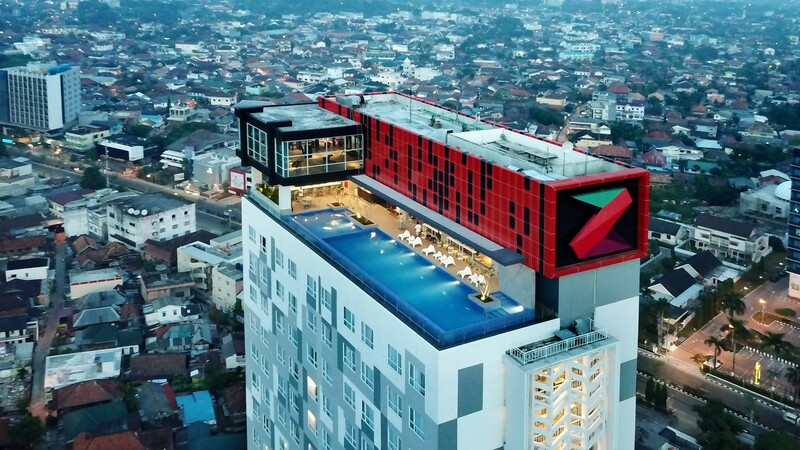 Centrally located in 24 Ilir, The Zuri Palembang is ideally located within Palembang City Center, a new shopping complex in Palembang. 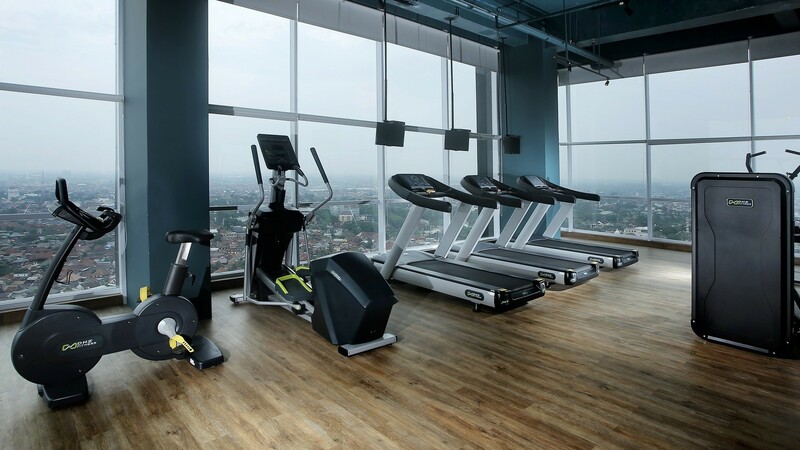 Located only 17 kilometers from Sultan Mahmud Badaruddin II International Airport and 15 minutes from the historical Ampera Bridge.